With the weather reaching up to forty degrees in the warm months of Brisbane, Mt Glorious promises a temperature drop in a tranquil and truly stunning environment. 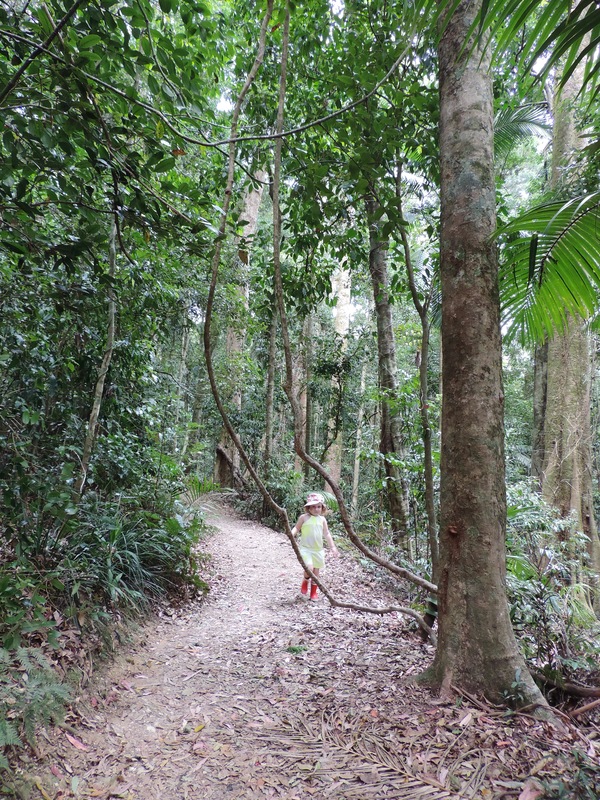 Maiala at Mt Glorious is one of four national parks that form the Brisbane Forest Park with nearby toilets, picnic tables, wood barbecues and water (water must be treated before drinking), providing Brisbane locals and eager tourists with a quiet space to spend the day. 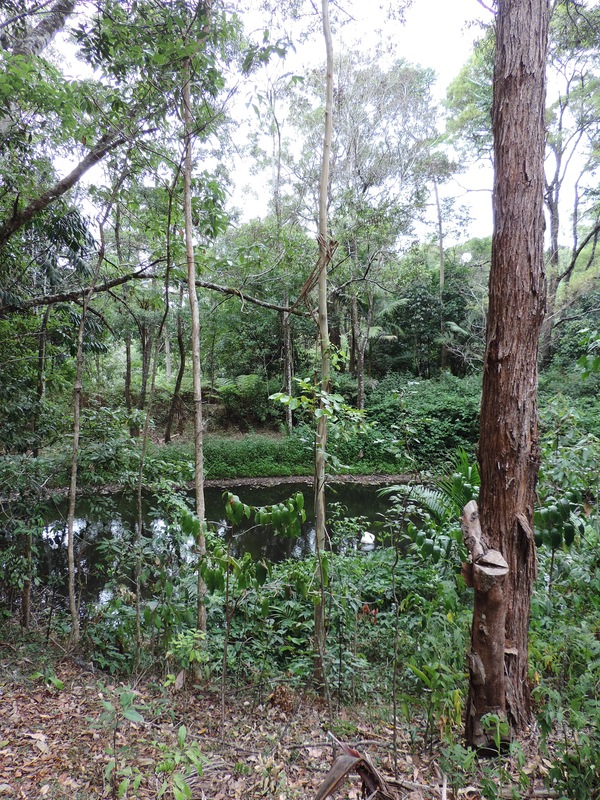 The 2km rainforest circuit departing from Maiala offers walkers a class three level that takes around one hour to complete. This track is a favourite to many as it is home to the old Sydney blue gum tree, that once dominated the vegetation of the forest. Maiala also offers two other tracks – a 2.5km return Cypress Grove track (class three) that takes up to eighty minutes and a 1.2km Western Window track (class four) that will have you walking for only thirty-five to forty-five minutes. All tracks at Maiala surround visitors with the beautiful forest of Queensland and all of its fluffy, fury and chirping residents. Note: Wheelchair-accessible facilities are provided at Maiala. Visit http://www.nprsr.qld.gov.au/parks/daguilar/about.html for further details.